Fertpro Manufacturing are able to confidently meet the fertiliser and soil amendment needs of the civil industry. As the leading suppliers of custom blended civil fertilisers in Australia, we have a lot to offer in support of civil projects. We custom design and manufacture both granular and liquid civil fertilisers, incorporating soil amendments and mineral trace elements, which for civil work are highly valuable to the success of a project. Our civil fertiliser blends can greatly assist those involved with civil construction and maintenance projects, including highway construction, re-vegetation projects, mining, public works projects, private and public developments, and more. Don’t hesitate to contact us if you have any questions about our custom blended civil fertilisers to meet specific requirements. 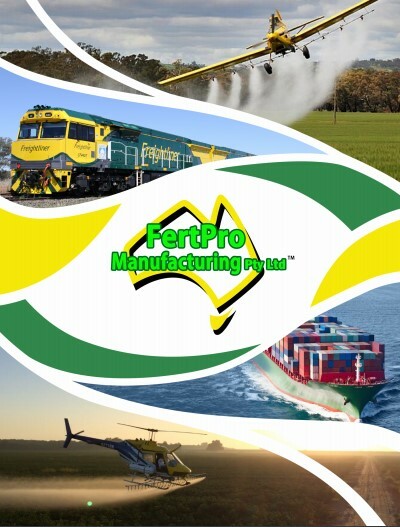 The brochure gives an overview of Fertpro Manufacturing services and products, including typical analysis for each product.